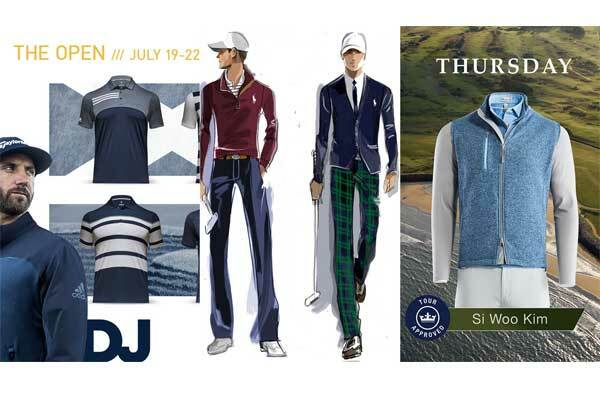 Today Adidas Golf revealed the featured apparel from the fall 2018 line that players will rely on as they seek to make history at the 147th Open Championship. 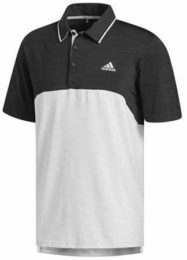 All players at some point throughout their rounds will once again look to the best polo Adidas has ever made, the Ultimate365 Polo that launched in January of this year. Touted as the most consistent fitting polo in the line, it will provide the perfect amount of breathability, stretch, drape and weight that player’s need in the tough conditions along the Scottish coastline.